Breyers offers a wide variety of ice cream products. From Gelato Indulgences, to low-calorie options in the new Breyers Delights, to the Breyers blasts, filled with Oreos and Reese's cup pieces. 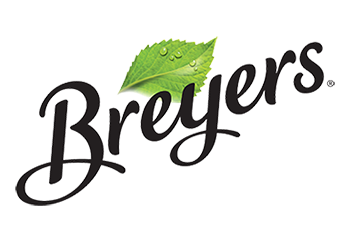 For those with dietary restrictions, Breyers offers Non-Dairy, Gluten-Free, Lactose-Free, Fat-Free, No Sugar Added and Carb Smart Options.